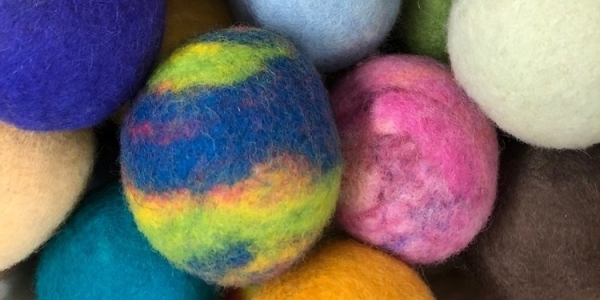 Upper Valley Waldorf School educators will guide you and your child in a simple felting craft and close the afternoon with a puppet story. There will be ample time for exploration and play! Children must be accompanied by a caregiver. Pre-registration is requested.